New Product!!! 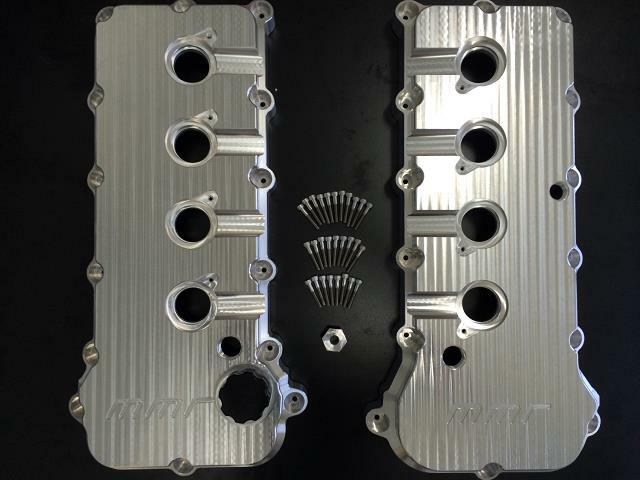 2011-2017 Mustang Billet 5.0 Coyote Valve Covers now available from MMR !! Thread: 2011-2017 Mustang Billet 5.0 Coyote Valve Covers now available from MMR !! 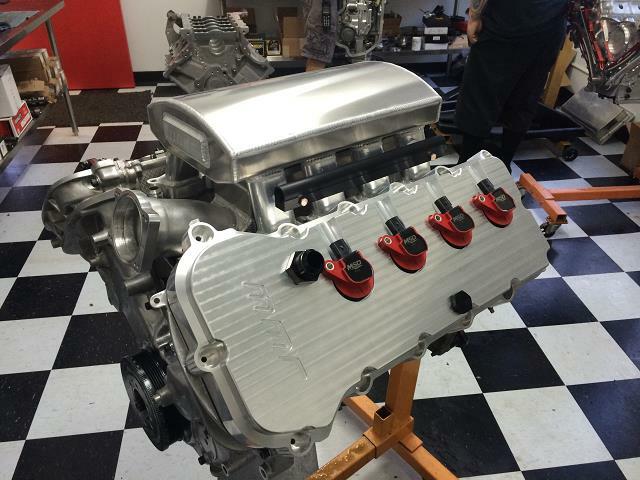 2011-2017 Mustang Billet 5.0 Coyote Valve Covers now available from MMR !! INTRODUCTORY PRICING!!! THIS PRICE WILL RAISE VERY SOON!! TAKE ADVANTAGE OF IT NOW!! Stand out from the crowd! 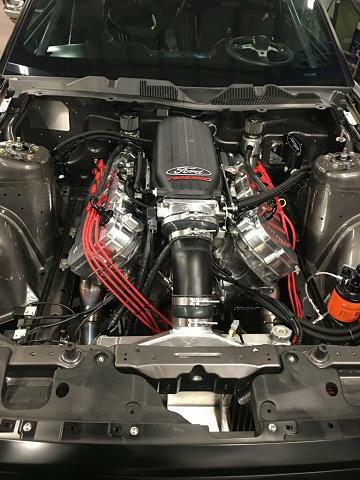 These show quality,ultra high end valve covers make the stock plastic covers look, well, just like EVERY other mustang out there! These awesome new covers from MMR feature true screw in oil fill caps, blow out proof dipstick provisions, -12 Screw in PCV fittings (not twist to lock like factory) , and stainless steel hardware. Available with or without VCT solenoid holes for a ultra clean look.Includes screw in Billet Oil Fill cap. 100% CNC Machined Billet Aluminum and Proudly Made in USA! No more cracked plastic covers! Available in Raw/machined Silver or Black or Red Anodized. Accepts factory 2011+ gaskets and seals, MMR does however prefer the 2015-2017 Gaskets (not included).